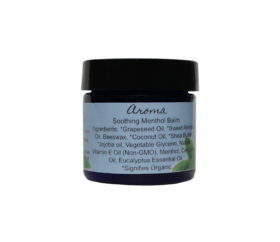 Aroma, a soothing menthol balm – just in time for cold and flu season. Lil Tooshie Baby Oil – only the safest ingredients for babies’ skin, who are most vulnerable to chemical ingredients during their development. 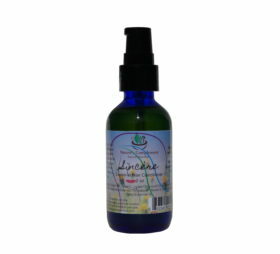 Sincère Leave-in Hair Conditioner – an all natural approach to nourishing your hair. Leaves your hair feeling silky smooth, and has anti-frizz qualities. No fillers, a little bit goes a very long way! 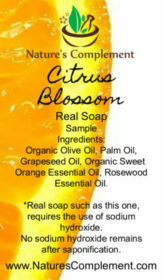 Cleanse Citrus Blossom Bar Soap – a new orange citrus bar soap we think you’ll love. 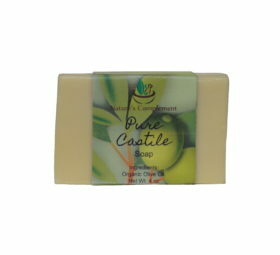 Cleanse Pure Castile bar soap – 100% pure olive oil. A great start for those who like to make their own cleaning products. (This soap is not intended as a body soap, but a base soap for your homemade soap products). Also, check out some of our other products that you love, we’ve had some price drops you might be excited about, such as our lotion bars (Price drop from $18 to $14), and our Balm Balm Sore Lips, (price drop from $10 to $8). 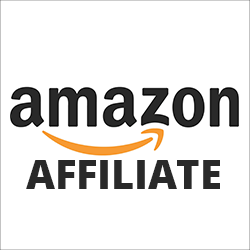 Our goal is to provide safe, effective products made with the highest quality ingredients, at prices you can afford. Which means as we grow and are able to obtain the same quality ingredients for less, we pass those savings on to you, not our pockets. 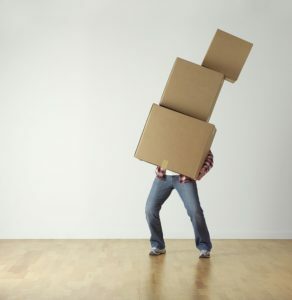 We welcome your feedback on the new products. Please let us know what you think! And a special thank you to all our testers who diligently provided valuable feedback and patiently waited for the next formulation to test.